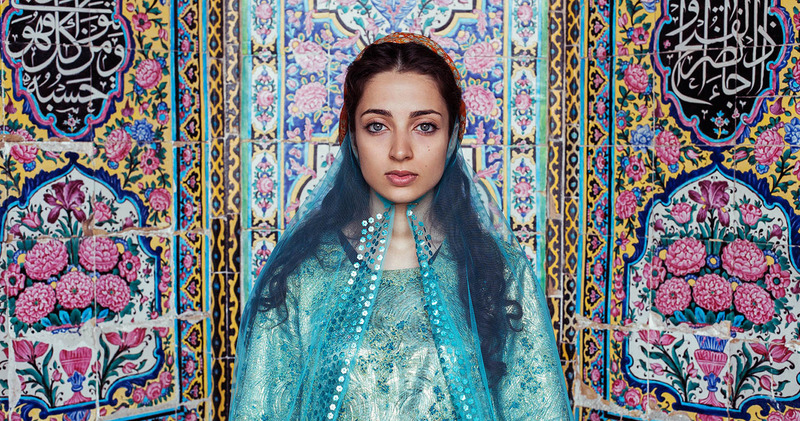 Remember when we featured Mihaela Noroc’s gorgeous project entitled The Atlas of Beauty? As it turns out Mihaela had recently launched an IndieGoGo campaign. Apart from new photographs, Mihaela wants to hear where people want her to shoot next. The crowd funding campaign was started in order to support Mihaela’s quest in photographing and showcasing that beauty is indeed everywhere. On top of that, Mihaela has announced that if the funding becomes successful she will be able to invest on filming equipment since she will be including a documentary of her journey. Unlike most crowdfunding projects, Mihaela gave her would-be sponsors a chance to have a say on her project by letting them vote where will Mihaela go next. For 10 USD, sponsors will have 1 vote and for 100 USD they are given 10 votes and so on. Sponsors are also given a chance to be specific in terms of region and city where they would want Mihaela to be. If the funding for the project exceeds its goal, Mihaela mentions that she will be extending her travels and go to places wherein she hasn’t shot images before. Rewards for the crowfunding campaign range from being listed as sponsors, an e-book, signed postcards, limited edition prints, a photo-shoot wherein Mihaela will photograph you and a partnership with the project. People who want to support the project but may not have the funds to donate could still show support to the Atlas of Beauty by sharing Mihaela’s projects on social media. Let us know what you think at the comments below! You can visit Mihaela’s Facebook page here or you can take a look at her websites for more details about her and about the Atlas of Beauty project. You can also view the Indiegogo page of the Atlas of Beauty here.